This article has been deleted by Abcnews on 10 February 2019, 19:42. We keep a copy of it on Undelete.news website available for everyone. 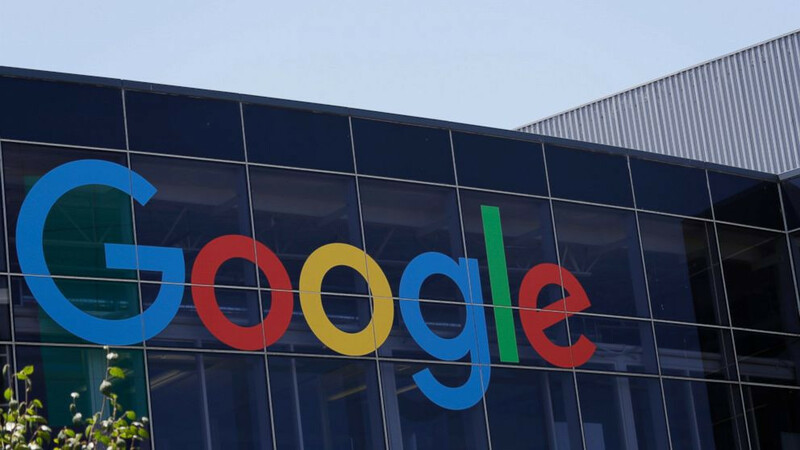 Google plans to start charging smartphone makers to pre-install apps like Gmail, YouTube and Google Maps on Android handsets sold in Europe, a response to a record $5 billion antitrust fine imposed by the European Union.